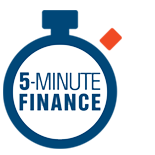 Every financial concept on 5minutefinance.org is illustrated with original, interactive apps. You can explore them in any order, and you can work across courses according to your interests. 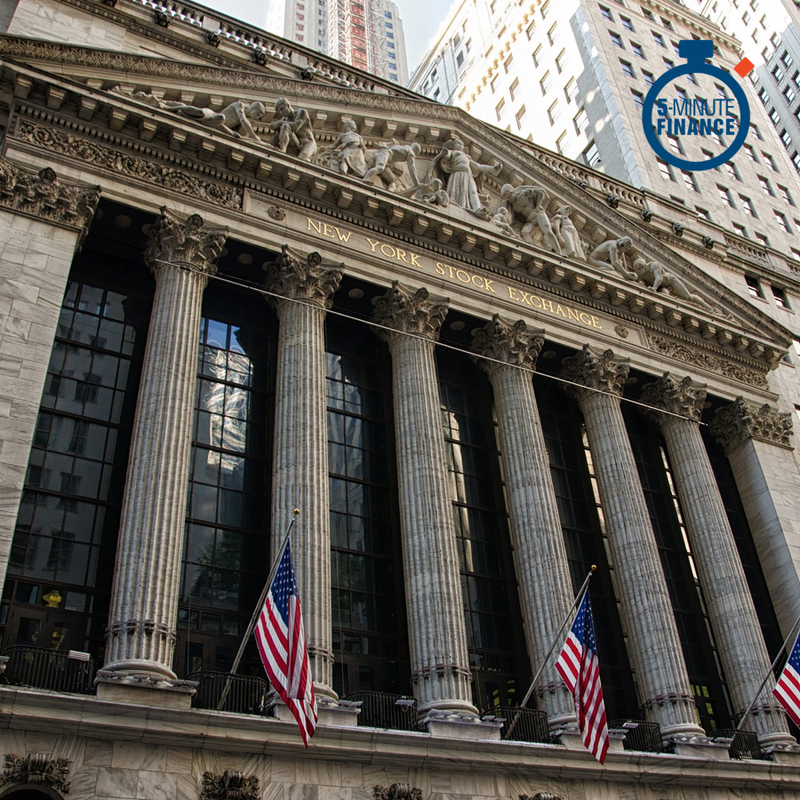 You'll find concept pages that explain foundational financial concepts, such as the time value of money, as well as advanced pages that dive into topics such as Black Scholes and Markowitz portfolio theory. See the full list of concepts here. We crowdsource content for 5minutefinance.org from leading finance professors, financial professionals, and students of finance. Can you improve on what we have? Do you want to develop a new concept or course? We will celebrate your contribution and make you famous! Learn how to contribute. Also, be sure to check out our GitHub repository and take a look at the new concepts that are currently under construction. The email or password you entered is not correct.